Stock trading apps such as TD Ameritrade charge commission fees on each trade to make money. However, the past few years have seen the rise of commission-free stock trading apps such as Robinhood. With a lack of these transaction fees, it’s often wondered how these applications make any money. Launching in 2014, Robinhood took off due to its lack of commission fees on transactions. In comparison, many stock trading apps charge anywhere from $1 to $7 per trade, according to Investopedia. 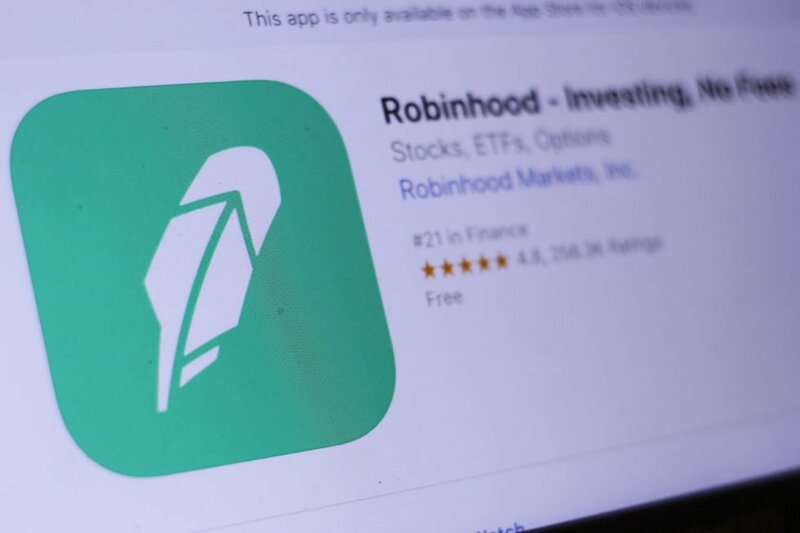 That said, these alternate platforms provided a ton of information regarding the stock such as news, charts, research, and more, which Robinhood failed to do at the start. 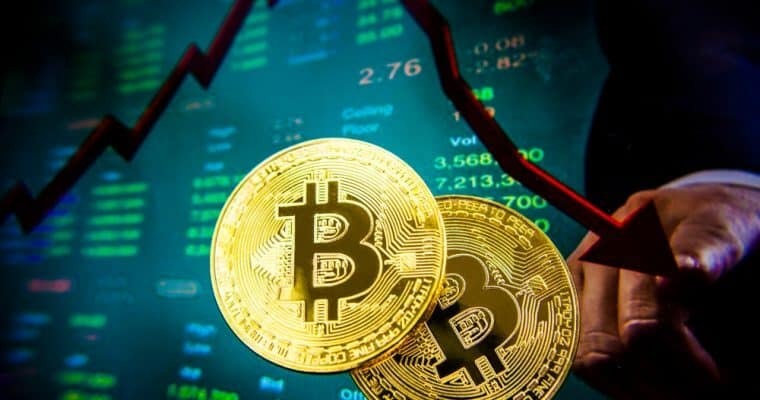 While this sounds like a negative, the app used their lack of data to its advertising advantage, claiming that the information provided by these stock trading apps was overrated and not worth the fees. However, if Robinhood doesn’t take commission fees, how does it make money? Well, through a few different ways. To start, the millennial-focused investment app gathers interest on stored cash in investor accounts. This is how many stock trading apps make money, however. That said, Robinhood makes $10 on every transaction made via phone. It also helps out in some foreign trades for anywhere from $35-$50. But, this rebate process is slowly being regulated out of existence. It’s possible that such an avenue will not be possible over the next couple of years. 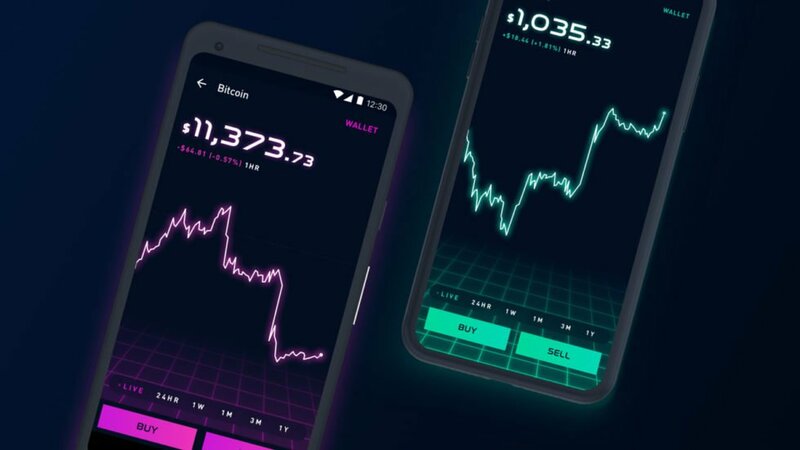 Robinhood is also looking into crypto trading. While it sounds ideal, this process isn’t entirely transparent. Most stock exchange transactions are processed in a public format, but this is done privately, which raises suspicion. Robinhood also has a premium version, which provides extra buying power in tiers of $1000, $1,500, and $2,000. These come in at $6.00, $9.00, and $10.00 a month, respectively. Robinhood is still a relatively new stock trading application. While these no-commission trades have proven invaluable for bringing in customers, we’ve yet to see how the app will survive in the long run. If its methods of profit are sustainable, we may be witnessing the birth of a new form of stock trading. 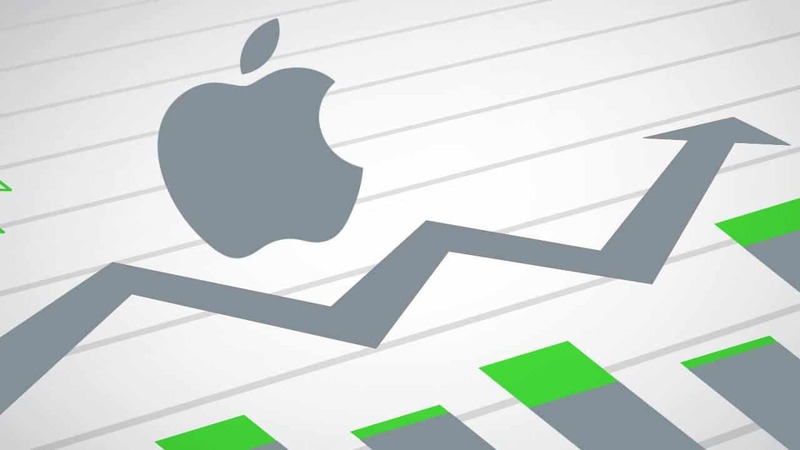 Apple: The upswing ended today with a retracement ahead.